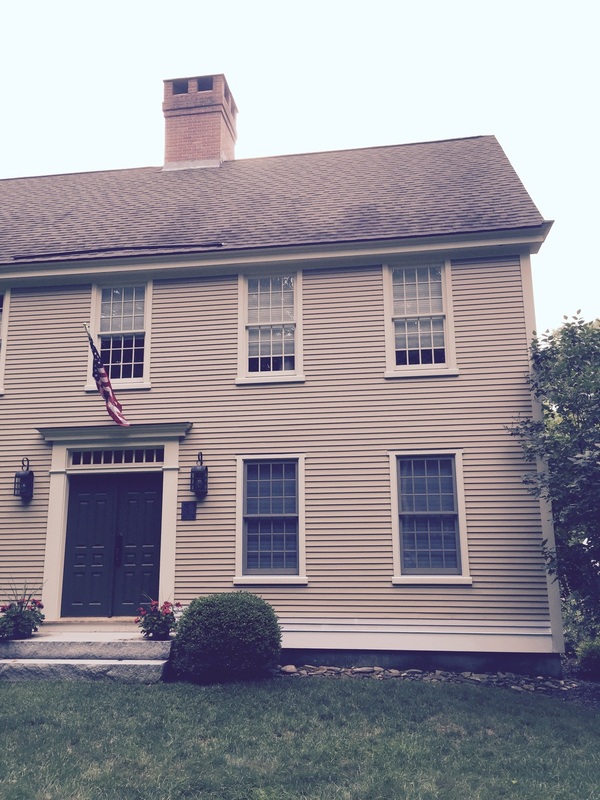 This colonial reproduction was built in 2001. It was missing a critical trim piece until a few days ago. The clapboards went all the way to the base of the house. A bit of rot repair was needed so we took the opportunity to give the house a more historically accurate look by adding a water table board. With a bit of paint it will look like it has always been there.